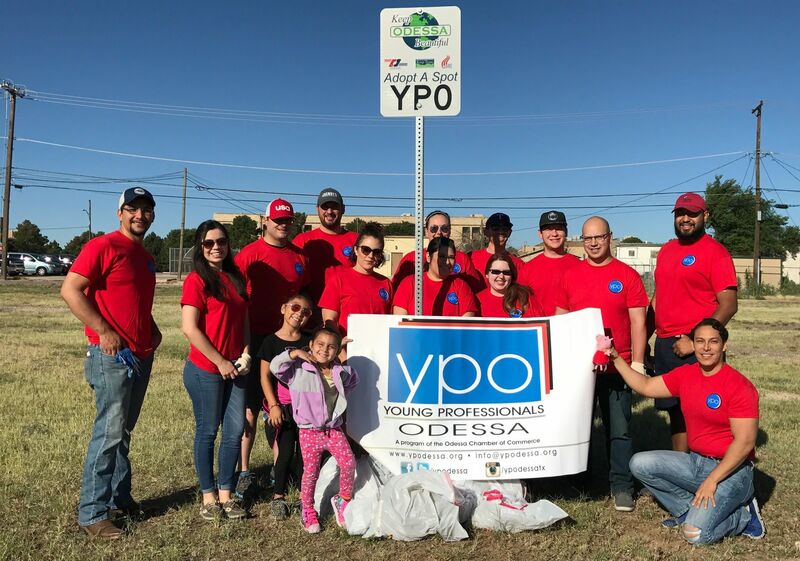 Young Professionals of Odessa is a development program of the Odessa Chamber of Commerce designed to create business opportunities, support community involvement, provide leadership education and promote an overall investment in Odessa’s future for adults age 21-40. Young Professionals of Odessa began in 2012 with a handful of enthusiastic young people. In its first year, Young Professionals of Odessa reached nearly 150 members. The organization continues to grow with the support of the Odessa Chamber of Commerce, Odessa’s business community and through the involvement of you, the young professionals of Odessa.